Let your listeners hear the story with audio clips and newscasts that enhance the experience. Licensed editorial audio reports from CP journalists. 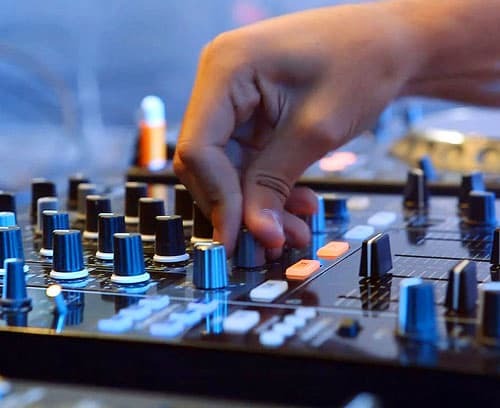 We grant copyright permission for you to use our audio sound bites and newscasts on your broadcast and digital properties. Custom audio clips produced by our commercial division. Clients hire us to capture original audio for their radio stations, podcasts and more. How is licensed audio different than custom audio? Understanding the benefits of licensed audio versus custom audio helps determine the best mix for your needs. Licensed audio brings credibility to your brand and audiences tend to share content from trusted, well-known sources. Custom audio conveys your brand message and voice and is for your exclusive use. Licensed audio helps you increase your volume of content at a fraction of the cost of producing it all yourself. Let your audience hear timely, trusted audio news reports from Canada’s national news agency on your radio broadcast or website. CP provides live anchored newscasts, as well as sound bites of newsmakers and audio clips from journalists in the field, covering the latest national, world, politics, sports, business, technology stories and more. Produce original audio exclusively for your use. 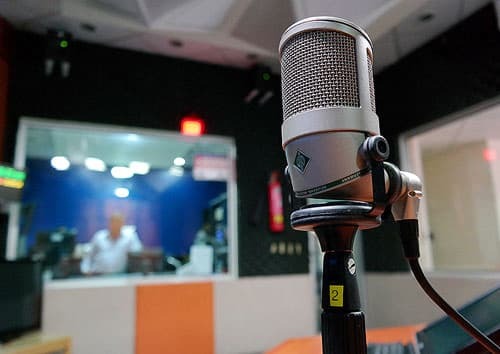 Media clients rely on us to record custom news reports from our audio studio, and our commercial division helps PR professionals and content marketers produce audio for their press releases and branded podcasts. Ready to use audio to tell amazing, authentic stories that drive results? A free trial of our licensed audio and a consultation about your branded content needs.